Hundreds of products claim to fight bad breath. 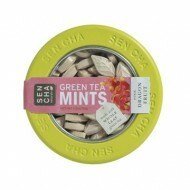 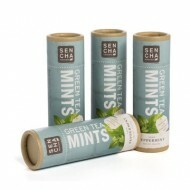 These sugar-free green tea mints have anti-bacterial and anti-viral agents from the green tea, which actively help to inhibit oral bacteria. 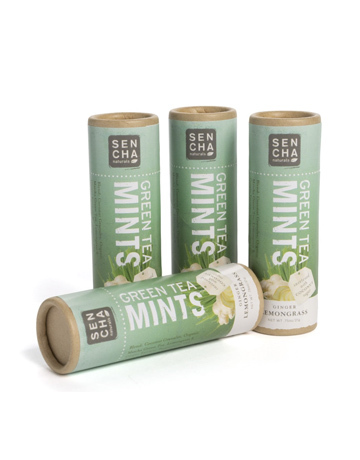 Try one or all of our delicious tea-leaf shaped mint flavors to freshen your palate and enliven your senses: they will leave your mouth feeling healthy and refreshed!